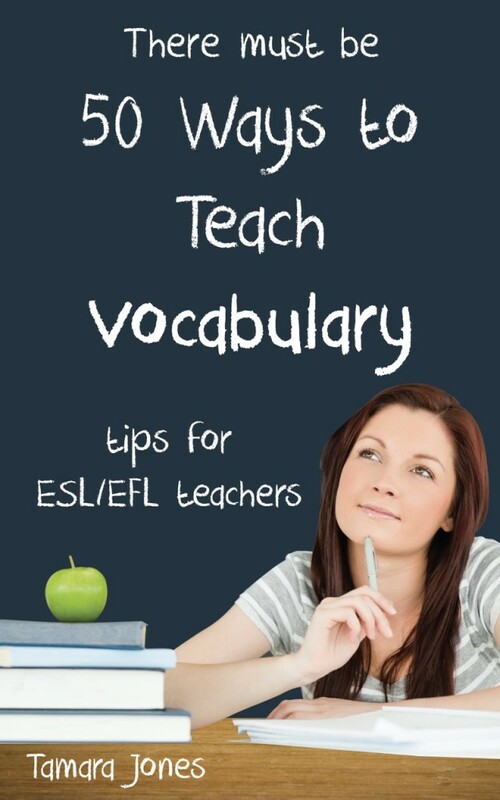 These worksheets are referred to in the Vocabulary text of the series. You may photocopy these worksheets freely. Click to view; right-click to download. All worksheets are in PDF format.